If all that sport makes you want to get out of darkened cinemas and into our balmy summer heat, be sure to stop by Picnic Cinema. 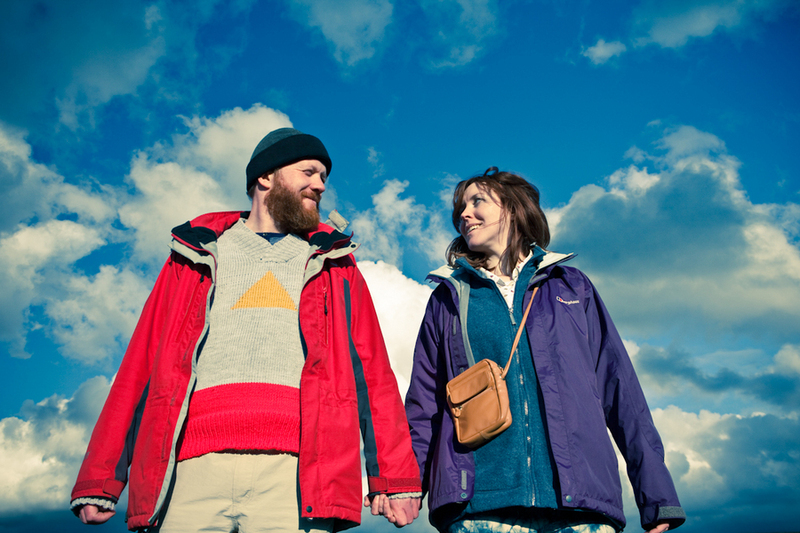 They’ve got a couple of outdoorsy belters this month, including Ben Wheatley’s schizophrenic caravanning slasher Sightseers (at The Pencil Museum, Keswick, 3 Aug) and a trip into the heart of darkness with Apocalypse Now (at Gisburn Forest, Clitheroe, 24 Aug). While miles apart in story, Wheatley and Coppola’s movies share common themes of madness and landscape. Watching them on Picnic Cinema’s airy outdoor screen would be a real trip. 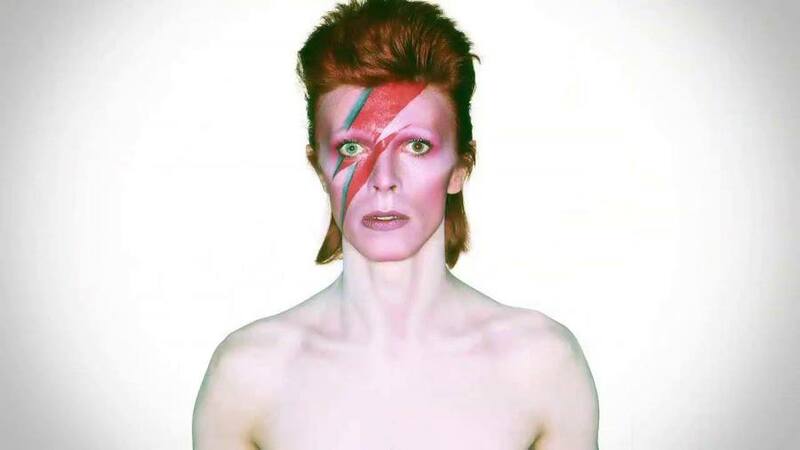 London’s David Bowie Is exhibition culminates this month with a synchronised screening of David Bowie is happening now on 13 Aug at Manchester’s Cornerhouse, Liverpool’s FACT and other cinemas across the country. Boasting special guests and insight into objects taken directly from the David Bowie Archive, it’s your last chance to view the exhibit before it disappears on an international trek. Oh, and while you’re at the Cornerhouse, be sure to catch Studio Ghibli’s new one, From Up on Poppy Hill, which is showing from 2 Aug. This colourful teen drama follows a group of youths trying to save their clubhouse from demolition and is worth seeing for Ghibli’s trademark charm and beautiful animation.